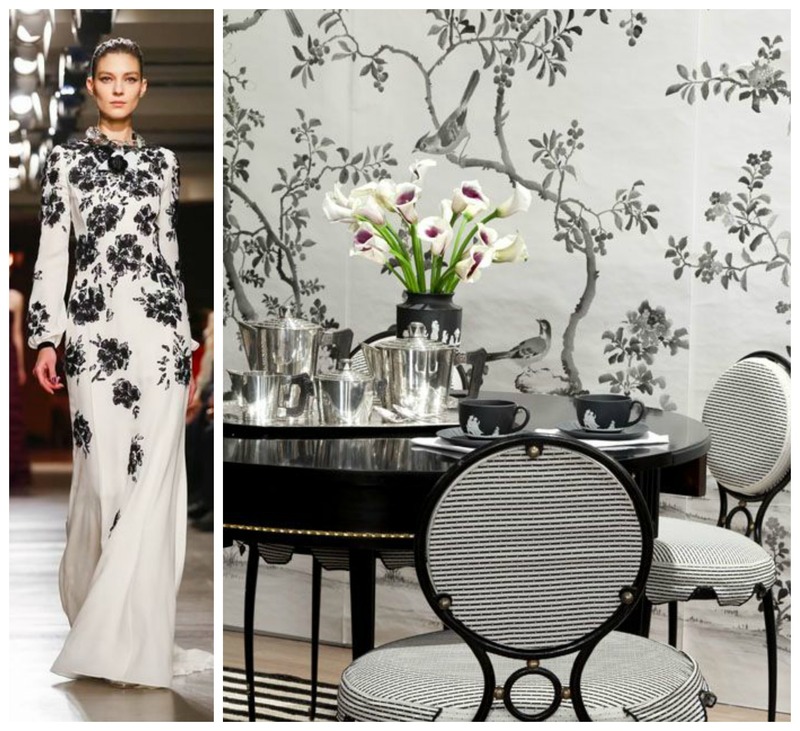 Dazzling Decor Paired With New York Fashion Week 2015! 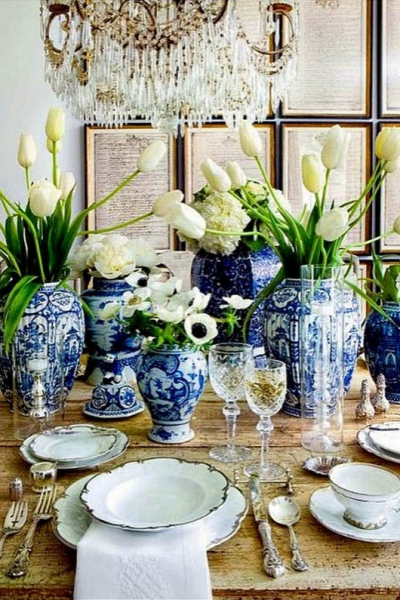 Dazzling Decor! 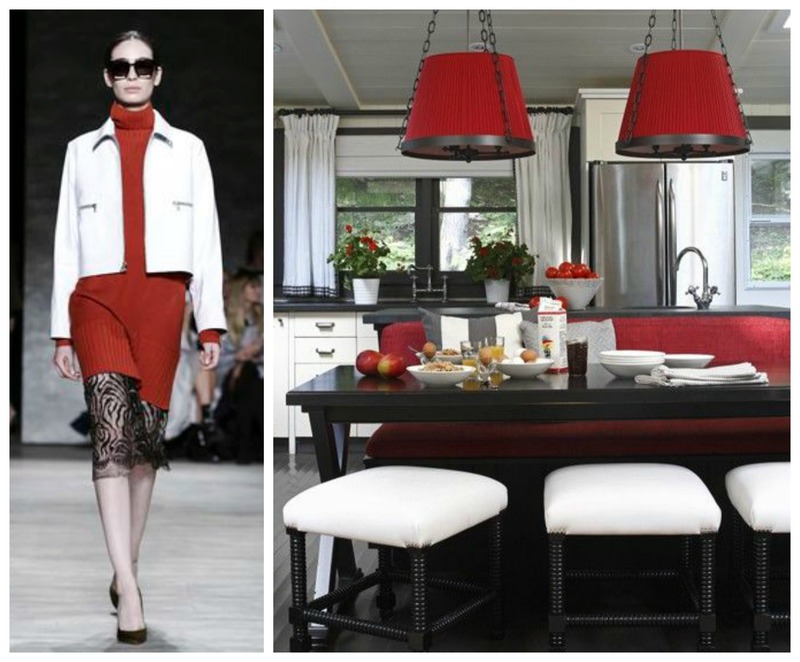 Kitchens + Dining Rooms Paired with New York Fashion Week 2015! 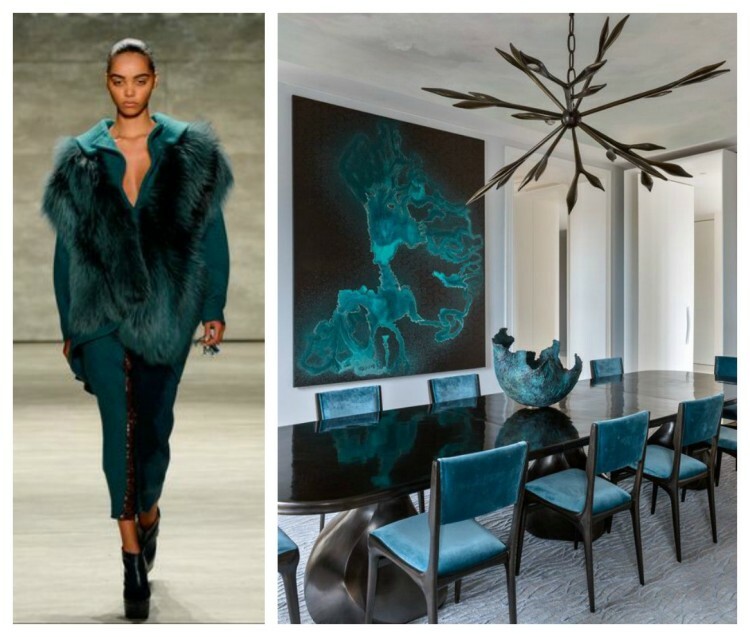 New York Fashion Week for Winter / Fall 2015 ready to wear has once again proven itself to be a wonderful source for interior design inspiration. I think the colors, textures, and silhouettes of #NYFW will be some of the highlights in trends in furniture design that Leslie Hendrix Wood will see in her role as an official 2015 High Point Market Style Spotter [ #hpmktSS ] this year. Great long double-breast vest for Organic by John Patrick from style.com – Kitchen from Forrest Clover Design. 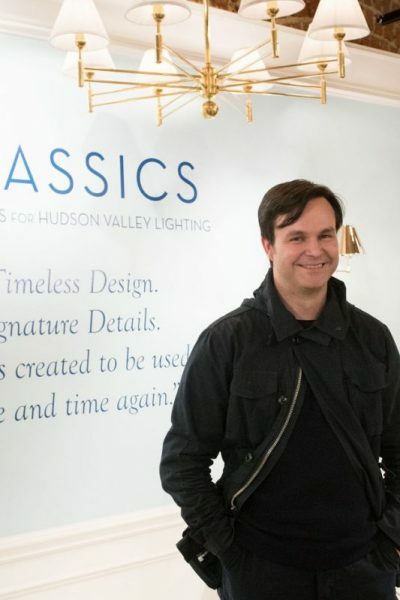 Featured in today’s post are just some of the many design duets I’ve paired for you, dear Hadley Court readers, while viewing the collections for the past five days. 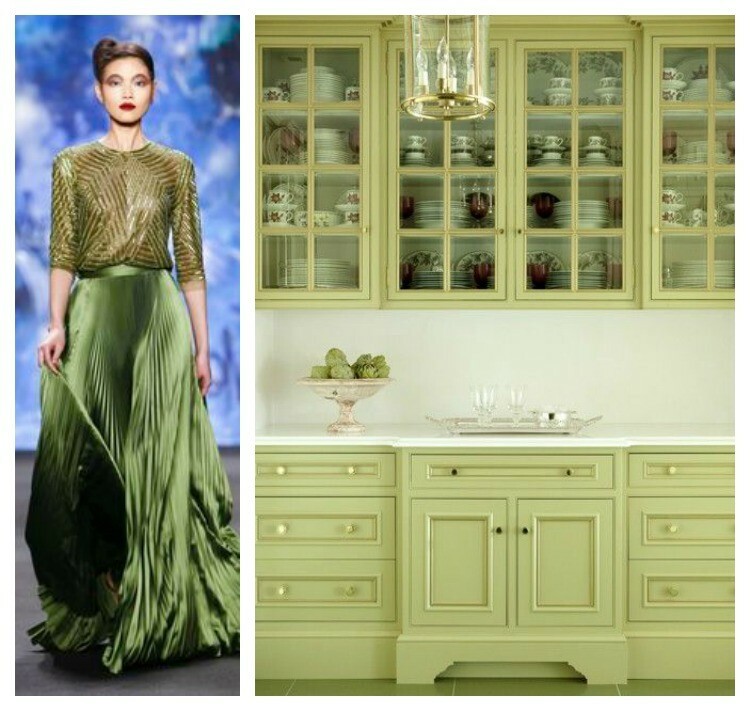 Rather than feature them all at once, I’ll be doing *pairings posts* for you in 3 categories: Kitchen & Dining, Elegant Bathrooms & Statement Powder Rooms, and Luxurious Dressing Rooms – all of which we hope will be the perfect colorful antidote for those of you suffering from winter cabin fever! Some of the most popular colors gracing the runways for the Fall / Winter have been saturated chartreuse, rich olive, deep teal, and romantic reds. Although many of the styles harken back to the minimalism of the 90’s, many designs also carried with them a timeless elegance. Enjoy! 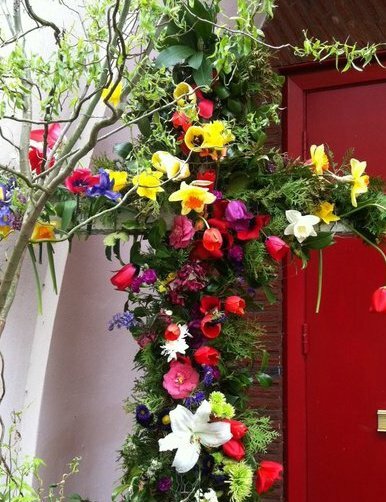 The perfect spot for tea – From tea roses to chinoiserie! 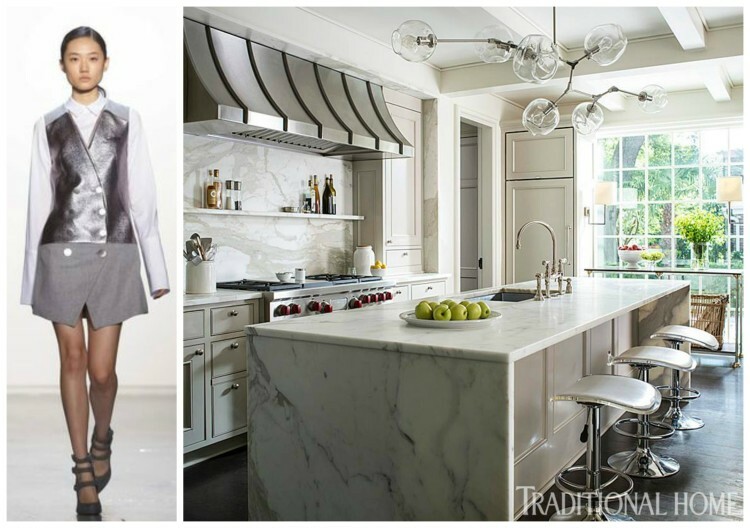 Leather & Wool fashion: Misha Nono – Metal & Calacatta Gold marble kitchen design: Design: Lisa Hilderbrand – Welhil Interiors with Sarah Hamlin Hastings – Photo by John Bessler. See more at Traditional Home. 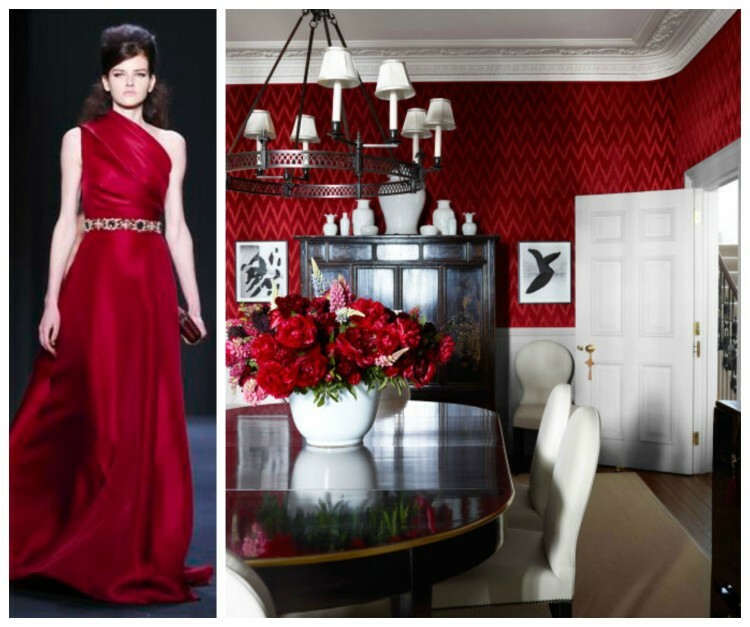 Gown by: Badgley Mischka – London townhouse dining room decorated by Rob Southern. A 19th-century Russian table, paired with custom chairs in a Coraggio leather, adds gleam and glamour, surrounded by rich velvet walls covered in Lee Jofa’s Holland Flamestitch. Lee Jofa is well known for their collaboration with Oscar de la Renta – once again merging fashion and decor. 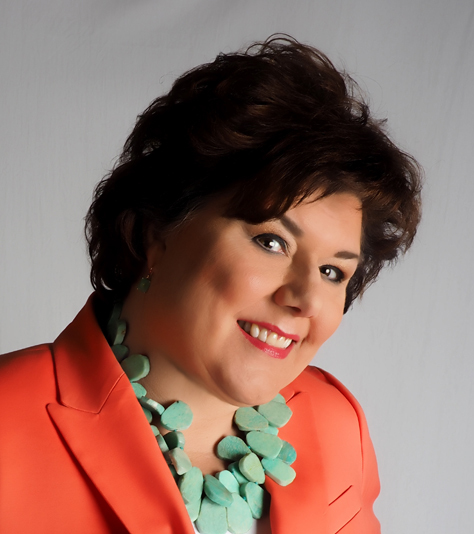 Stay inspired and as always, thank you for reading Hadley Court. 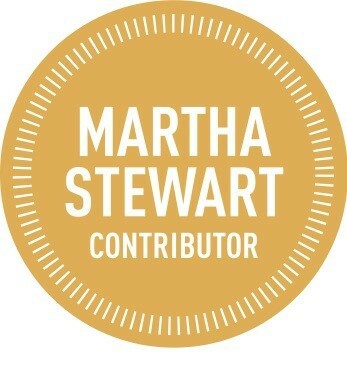 We appreciate you. 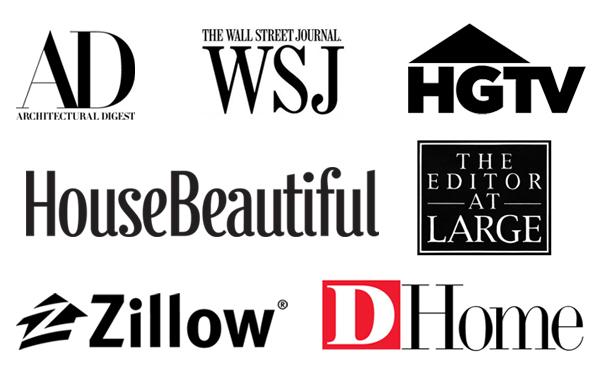 « Which Of These 8 Vanity Stools Is Your Favorite…and Why? Gorgeous pics! 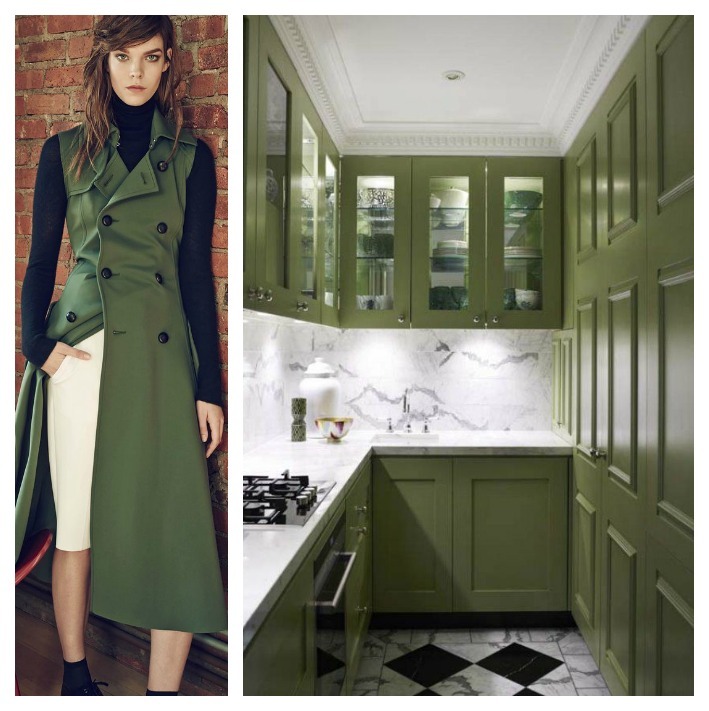 I’ve got to say, if I could have a couture outfit to match a fabulous kitchen… I’d be having a lot more dinner parties, to be sure. Love all of this! What a clever idea, and it’s amazing to see the similarities side by side! 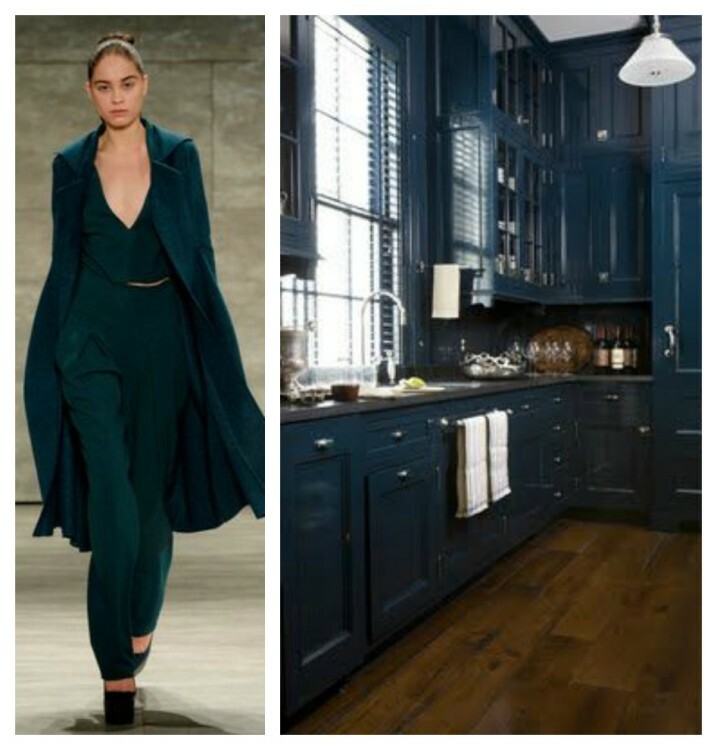 Absolutely fabulous blog post tying NY Fashion Week and current interior trends (especially loved the kitchen examples, my world). Your photos were stunning; fashion hats off to you.